You may be thinking that social media is just a fad. You may even think it's just for lonely individuals and youngsters with nothing better to do with their time. Although this may be the case for many, it's not the only reason why social media exists. Sure, it can help you find your old schoolmates from 20 years ago, so you can see how many kids they have now, but what if I told you that social media marketing can help boost your business SEO dramatically? As you may know, many businesses, small and large have set up their own social media accounts to help advertise their services. From burger bars to mechanics, you will likely find a scattering of your local businesses on Facebook and Twitter. Why do they bother? There are plenty of opportunities online for businesses to gain new clients and grow substantially. But, you need to use your social media accounts effectively for it to work. How? 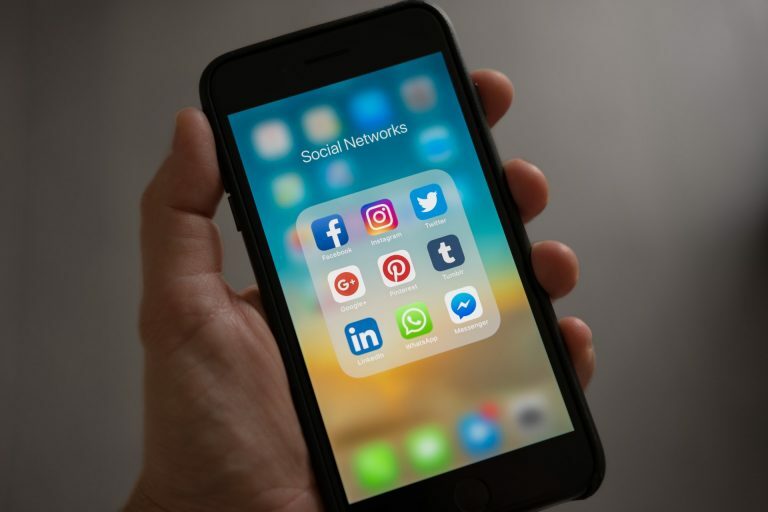 Here is how you can use social media to not only raise awareness of your business even existing, but you can help boost sales, gain more clients and grow. When you have a Facebook page or a Twitter account, you need to remain consistent. One of the easiest ways to do this is to plan your content and stick with your schedule. Just like setting up meetings with clients, you also need to set up appointments with yourself to update your social media. You cannot expect to set up your Facebook account, post 3 times a day, then leave it for a month and hope that you suddenly gain "Likes" and new customers. Instead, focus on posting one or twice a week to start, to gain some momentum. Depending on the social media of choice, you may choose to post daily or once a week. A lot of social sites will also allow you to schedule posts, meaning you can schedule posts days, weeks or months in advance without you having to sit on social media day in and day out. Not everyone is going to be on every social media site, but then again some are. But, for those who aren't, they may be missing out on your Facebook posts because they don't have an account. Instead, they may be on Instagram consistently and you're missing out on their views. If you want to be successful, it's important to utilise all networks. Even better, share different media between different sites. Instagram is a visual site and is therefore perfect to share great images of your special meal for the week. Or perhaps you may share a special offer for those who re-tweet you on Twitter. By varying your posts across different sites, you will reach a broader audience. You may be tempted to throw out some posts to gain some new followers and likes purely for the sake of getting new followers and likes. However, this isn't the best way to get noticed. You may get some new numbers on your follower list, but at the end of the day, you are better off getting real "likes" and follows by people who are genuinely interested in what you have to offer. Stick with your brand voice and make sure your content aligns with the message you want to share. If you want to be known as a family-friendly business as an example, make sure all of your content and posts/shares/likes are consistent with that message. You still want to have fun, after all, it is "social" media. But, there is a fine line between being fun and popular and showcasing your business. Sure, make some time to show your fun side that attracts a bit of popularity to your posts, but keep in mind that your ultimate goal is to market your business. Don't forget to continue posting relevant content to do with your business that will help with your marketing and branding. If you have a website, blog or other marketing promotions, they will all work well but you can essentially make them twice as effective by sharing them on social media. Did you just write a great blog post on your website? Why not get more people viewing it by posting about it on your Facebook page? You'll gauge the interest of your current followers and if they 'like' and even share your social media post, you can attract even more people to your website. If you would like help with your social media management SEO help or website content, contact us today!